Israel National News again reported [tomorrow at 8:08 AM for us] that outgoing Prime Minister Olmert proposed attacking Iranian nuclear sites spread throughout the country and located “ dozens of yards underground and beneath reinforced concrete” as early as this past spring. The United States refused to back the plan citing the probability that Iran would retaliate, that American bases in the Middle East might prove more interesting targets, and that all-out war could break out in the Middle East. None of these fears are irrational. 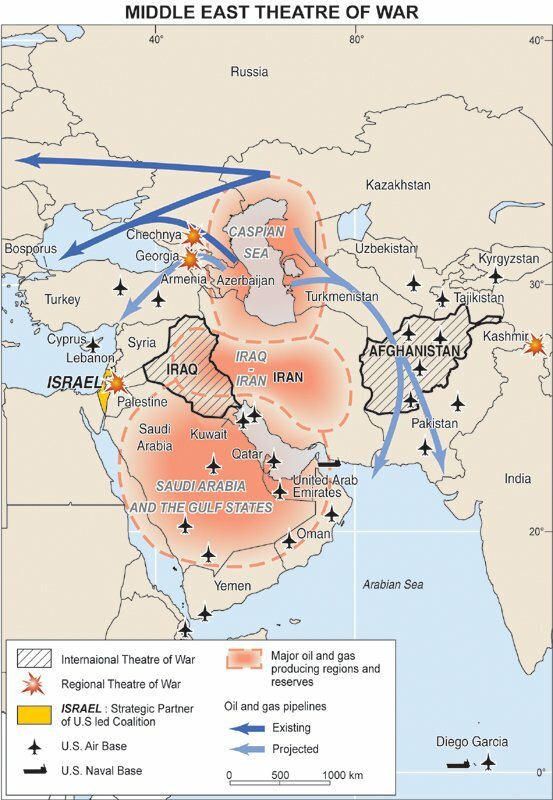 Even if the United States doesn’t provide military backing, once Israel flies through Iraqi airspace–because that’s the shortest route and because Syria and Saudi Arabia would be crazy to consider supporting an Israeli attack on Iran–the Iranians will believe Americans were behind the attack. Since Iran and Iraq are neighbors, provoking Iran is a little more than unwise. Not only that, when you provoke Iran you provoke Russia and China. Not a good idea. Mark Regev, spokesman for the Prime Minister, denied such a conversation had ever happened. I suppose that’s what a spokesman (or spokeswoman) is for. In related news, Muslims in Gaza and Iran celebrated “Quds Day,” an annual even established by Ayatollah Khomeni to oppose Israeli control of Jerusalem and support the rights of Muslim Palestinians, by mocking the Holocaust and calling for the death of Israel. “Hamas legislator Ahmed Abu Helbiya called on Arabs ‘to contain the enemy and halt its [Israel’s] aggression by planning martyrdom operations,'” the report stated. It is may be a sin against Islam to own and maintain nuclear weapons, but it’s apparently OK to rile up Israel’s neighbor Gaza to do all your dirty work for you.